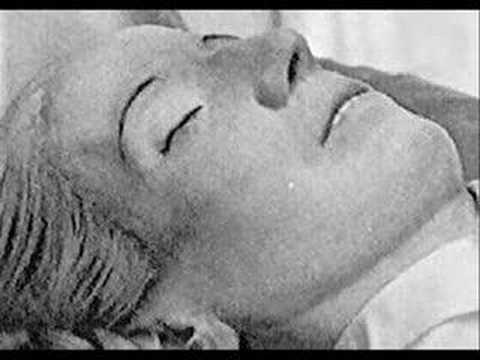 Evita's embalmed body - Macabre post mortem odyssey of Eva Perón! 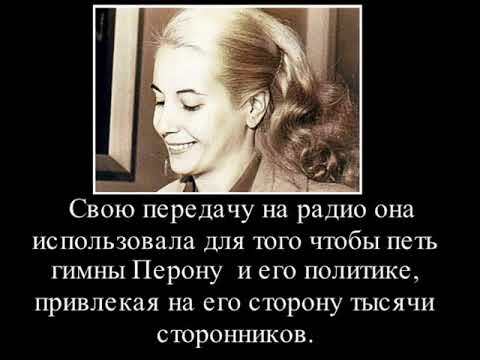 Join the movement on Facebook @ TheRealEvaPeron today! www.facebook.com/therealevaperon.